Offering free WiFi, Harbour View Cottage is located in Auckland. Your cottage features a patio offering garden views and a kitchenette. Guests enjoy free on-site parking. 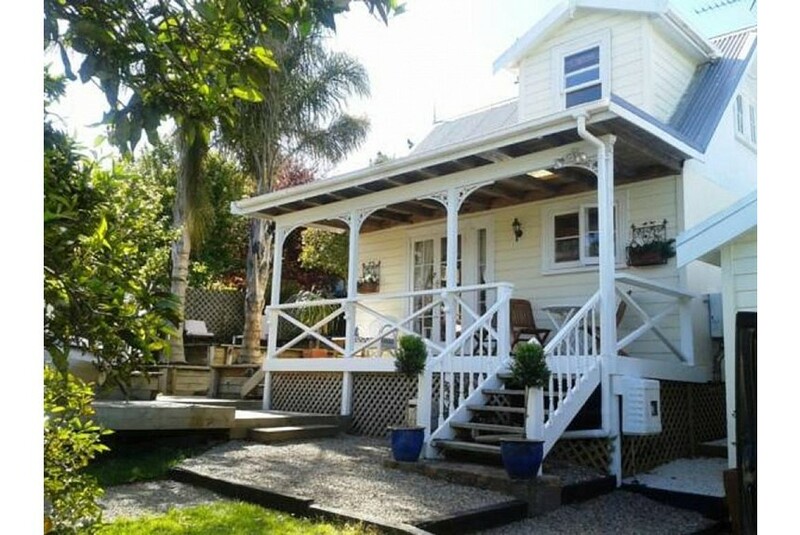 Harbour View Cottage is 7 minutes' walk from Onehunga's shops, restaurants and train station. It is 7 minutes' drive from Mount Smart Stadium and ASB Showgrounds. It is 12 minutes' drive from Auckland Airport. Accessible only via stairs, this air-conditioned cottage has a lounge area with a sofa, a flat-screen TV and a DVD player. You can dine outdoors on your patio overlooking the garden. There is a private bathroom with a shower, a hairdryer and free toiletries. At Harbour View Cottage you will have a paid Airport drop-off, BBQ facilities and luggage storage. An array of activities can be enjoyed on site or in the surroundings, including golfing and cycling. The property offers free parking.